Acupuncture can address imbalances in your body that may contribute to your inability to get a good night’s sleep. The needles can actually encourage the brain to produce the chemicals that help you relax and sleep better. If you have difficulty falling asleep, you wake up frequently or you toss and turn a lot, acupuncture might just be the missing link. Runny nose? Sneezing? Watery, itchy eyes? Does this sound familiar? Seasonal or otherwise, allergies can be debilitating. But multiple studies have shown that allergy symptoms can be decreased and sometimes even eliminated with the use of regular acupuncture treatments. Immunity begins in the gut and acupuncture treatments for allergies will focus on the energetic meridians that support your immune system. Many women suffer monthly from menstruation problems. It can be that the period is irregular, painful or so heavy that it leads to anemia and fatigue. There can also be mental-health effects associated with periods such as depression and anger. Over-the-counter medications only mask the symptoms. To treat the root of the problem, give acupuncture a try. Once again, it’s all about balancing your body, that’s how acupuncture works to regulate menstrual problems. Pain is the number one reason why people turn to acupuncture, and for good reason. 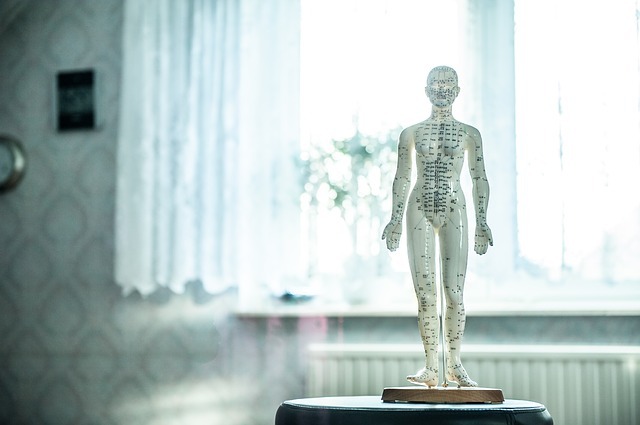 If you’ve tried everything else and got little to no relief, acupuncture may be right for you. 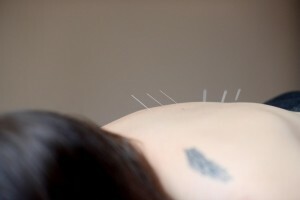 But remember, chronic pain took time to develop and it will also take time for acupuncture treatments to work. Many people get some relief immediately, but acupuncture works over several treatments, so commitment to the process is a must. Now that you know how acupuncture and traditional Chinese medicine can help you, what are you waiting for? Give us a call or email and we’ll get started on using acupuncture to help you be the best you! Massage During A Cold or Flu?